Night Dives in El Nido are definitely worth it! The show starts by an incredible sunset and goes on while cruising underwater. You will be grateful! It is a tremendous experience. Why Night Diving in El Nido? If you have never experienced a night dive, Bacuit Bay is the ideal place to give night diving a go. Our night dives are available for 4 pax or more. The boat leaves El Nido’s beach before sunset – bound for a nearby shallow site where you can find sleeping fishes and turtles, with seahorses, shrimps and crabs scurrying about as well. Creatures that were hidden during the day will come out and amaze you under the light of your torch. The sight of bio-luminescence is worth, too. 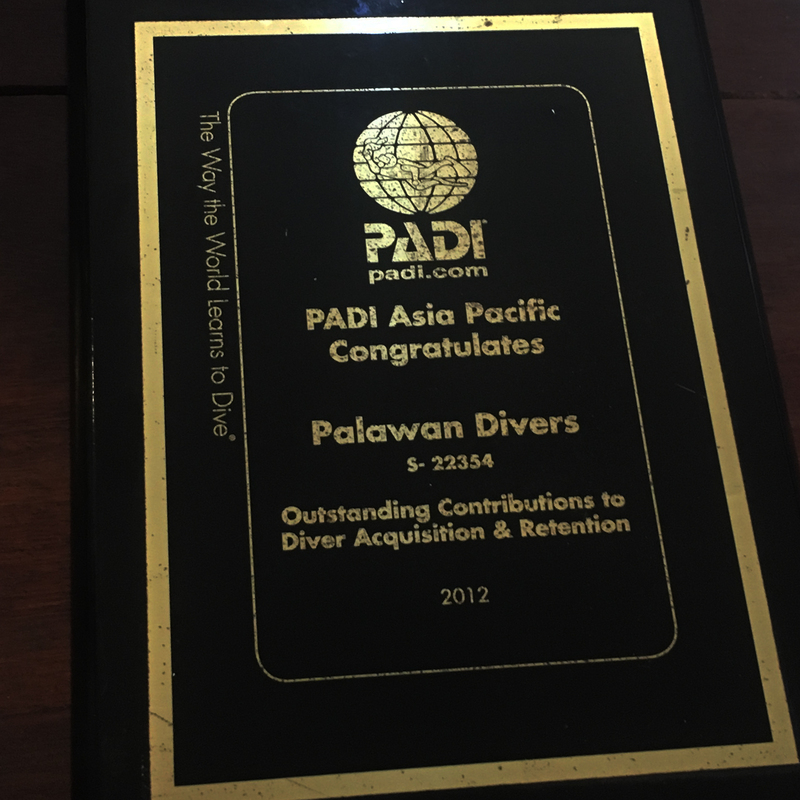 Open Water divers who have never done a night dive before must dive under the guidance of an instructor. You can do the night dive as an adventure dive which can be counted to your Advanced course. You can pay by Paypal, cash or credit card (at no extra charge). All our prices are fixed. Our night dive package includes: full dive gear, a dive guide or instructor, boat travel, snack, hot and cold drinks and cookies. Flash lights are also included in the night dive. Our package does not include the Eco Tourism Development fee and has to be paid in cash. This ticket costs Php200 and is valid for 10 days. Note: All our packages has to be paid in Filipino Pesos. Your safety and comfort are the most important to us, so you can expect the focused, undivided attention of our staff. To make your day safe and cozy, we limit the number of divers to 8 per boat, with a maximum of 4 divers per divemaster, 2 students per instructor. It is best to contact us to book your trips. Space is limited and may sell out for the dates of your vacation. 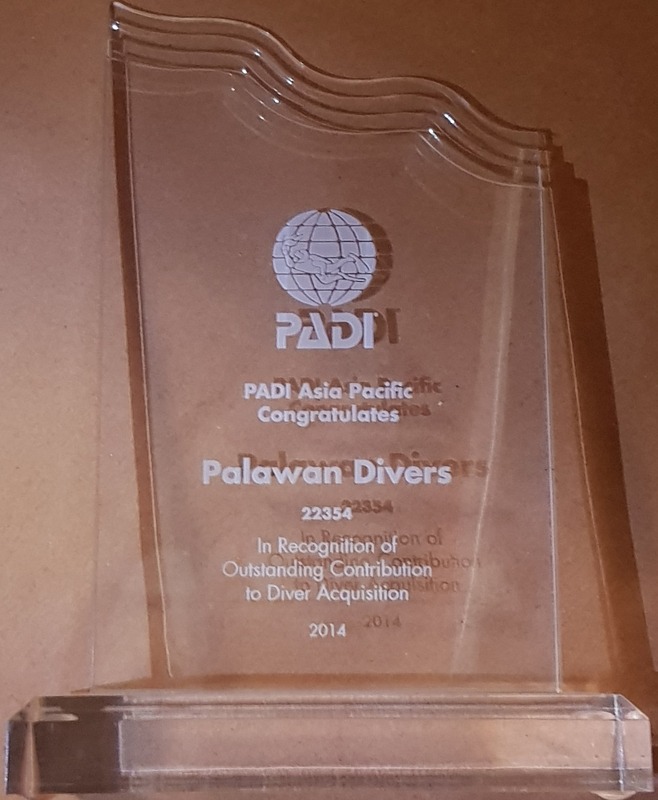 Call +639 399 581 076, +639 917 743 210 or contact us at: hello@palawan-divers.org or use our form. Please review our dive policies and procedures for more information.